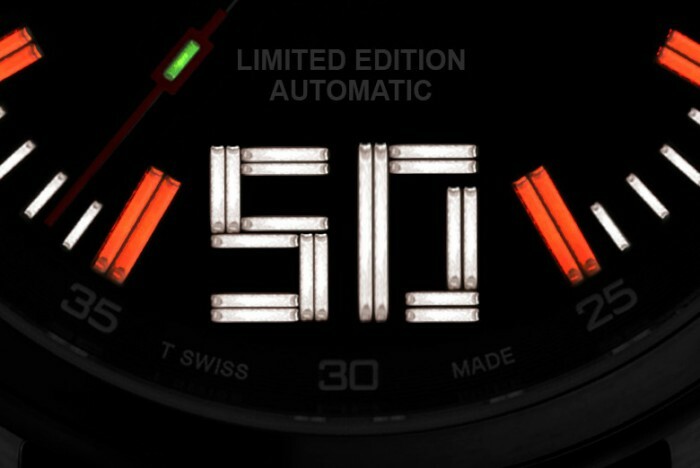 Limited Editions have always been one of the nice things about buying watches, and even better when they commemorate a special event. 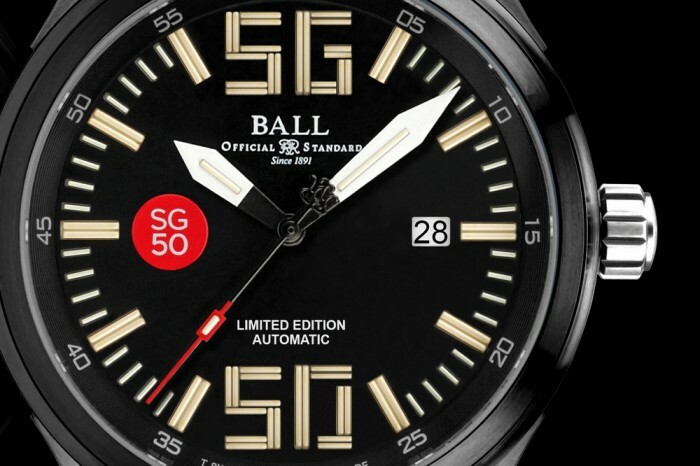 This Ball Fireman Night Train SG50 is certainly a dazzling limited edition to buy, especially if you hail from Singapore. 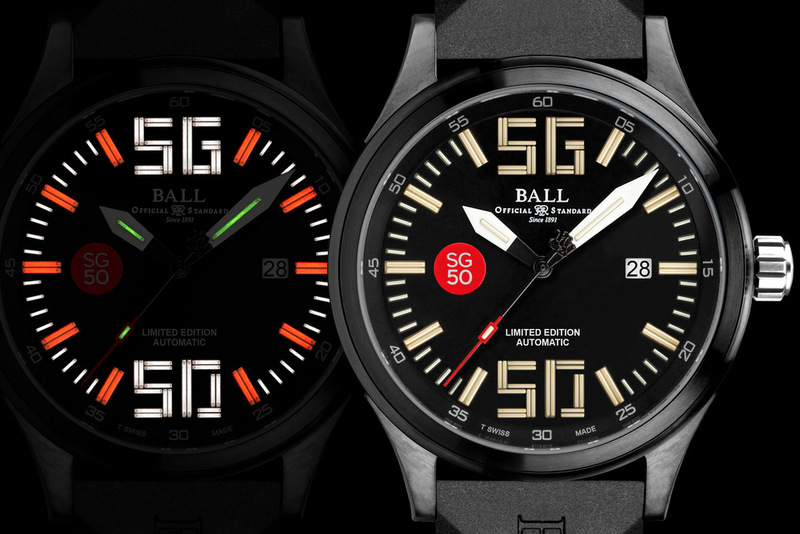 With 2015 marking Singapore’s 50th year of Independence, Ball has decided to release a special watch to mark the occasion. The country’s Golden Jubilee will be marked by a 1000 piece limited edition of the Ball Fireman Night Train. The special version, named the “Ball Fireman Night Train SG50” is instantly recognisable due to the letters SG and the number 50 that take the 12 and 6 o’clock positions on the dial made up of micro gas tubes that Ball is known for. In this particular watch, the most number of micro gas tubes ball has ever put into a watch – 93 in total make up the unique arrangement on the dial. Added to that are white and orange gas micro tubes for the markers, and green for the hands, and readability is all but guaranteed in the darkest of conditions. 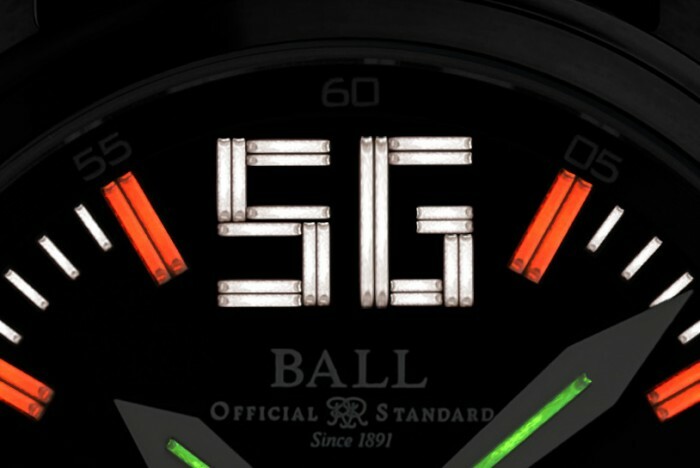 One final detail on the dial is the SG5o logo on the dial, the official logo of the National Day celebrations of Singapore this year. The letters and numbers of “SG50” reside within a little red dot, meant to symbolise Singapore. The automatic three hand watch with date comes in a tough stainless steel DLC coated case that is 45mm in diameter and fitted with a sporty black rubber strap. It is also water resistant to 100 metres and impact resistant to 5000G’s. With this being a limited edition, customers were able to select their preferred number between 1 and 1000 in December last year. However, new customers can buy this watch from Authorised Retailers in Singapore starting this month in February.